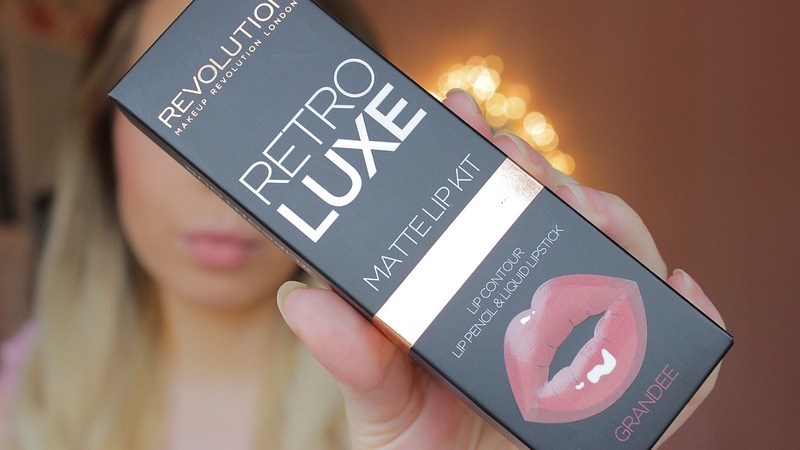 Have you heard about the Makeup Revolution Matte Lip Kit? 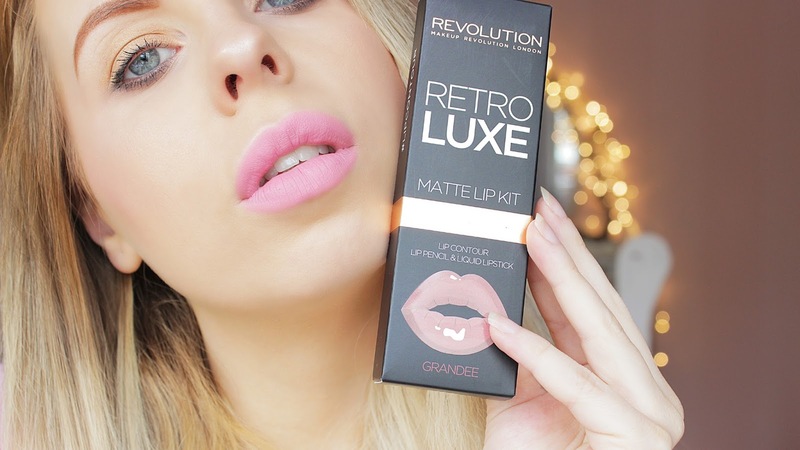 It has been hailed as the Kylie Cosmetics DUPE lip product. I wanted to see if it actually lives up to the hype. I purchased shade 'Grandee' which is a very light pink colour. 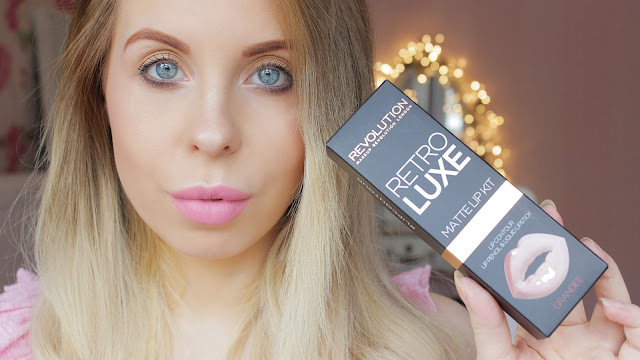 The kit contains one lip liner and one liquid lipstick in matching colour. The liner in itself was okay, it was pretty creamy. However, once applied, I found that the lipstick was very drying. It stuck way too much to my lips and felt like a kids glue stick. It also took a lot of painful rubbing for it to come off my lips! It looked great, but my overall verdict is that it's simply way too high maintenance for an every day lip product.